Join Philanthropy New York for our Equity Speaker Series: Exploring Racism in America featuring some of the nation’s leading authors, artists, and activists. Explore how racism shapes our policies, influences our institutions, and constrains the impact philanthropy hopes to achieve. Discover how a shared vocabulary, deeper understanding of race, and an imagination for equity are critical tools in your philanthropic practice. 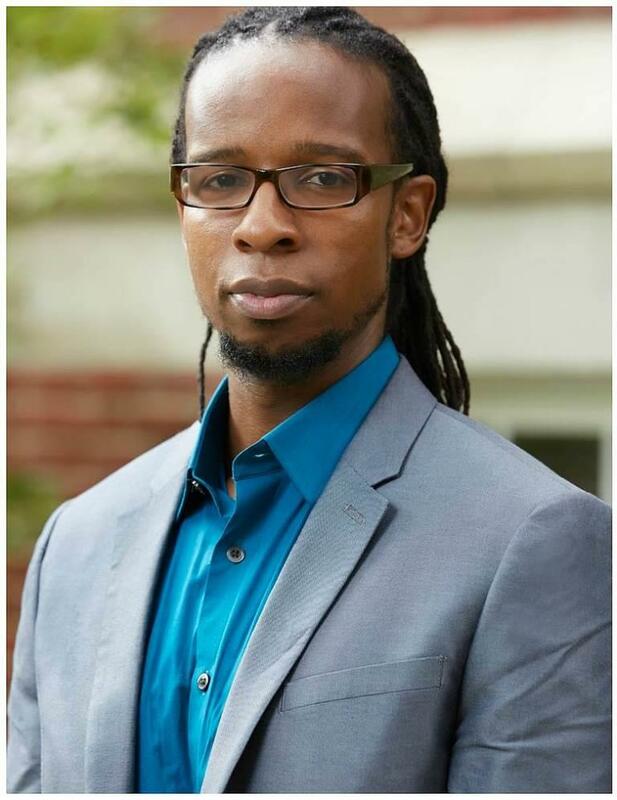 Dr. Ibram X. Kendi is one of the nation’s leading scholars of racism, a New York Times Bestselling Author and the Founding Director of the Antiracist Research and Policy Center at American University. He is also a columnist at The Atlantic. His second book, Stamped from the Beginning: The Definitive History of Racist Ideas in America, won the 2016 National Book Award for Nonfiction. In it, he argues that racist ideas grow out of discriminatory policies, not the other way around. Join Dr. Kendi for a lunch discussion where he will share the findings of his book and how this research can help philanthropy shape an antiracist lens within their work. Copies of Dr. Kendi's Stamped from the Beginning: The Definitive History of Racist Ideas in America, will be available for purchase at the program.